Every girl needs to have a variety of shoes in her closet, because she must have the perfect shoe for the occasion – a date, for the office, weekend, or the evening ball. Shoes are naturally very important for women. In fact, they are as important as ties are to men. After all, the outfit will look good, only when you have the right pair of shoes to go with it. Here are some shoes girls may want in their closets. You can have the most decorated shoes, but you will still need the “formal” ones. You will need to wear something to work and for those business meets. But formal shoes may not be boring at all. You will find them in all sorts of designs and colors. Just select the right one. And once done, it’s going to look fantastic for sure. Pumps are hot right now. They are great for parties. Women of medium height can go for 4 inch Pumps, and those who are short can try the 3 inch Pumps. Short people should avoid high heels, even if you manage to get them cheap. Get the right one to flaunt your color in those parties. Your shoe shopping is never complete without a few stilettos. These high heel shoes are perfect for all those sophisticated occasions such as weddings, dates, office parties and such others. Of course, they look best in tall women, because the heel shows off the long legs. You can wear your stilettos with pencil skirts to complete the look. 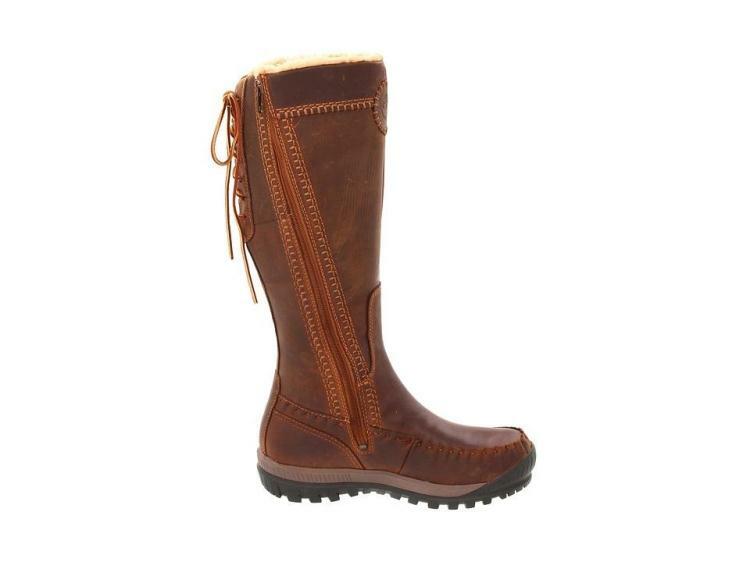 Traditionally, most women used to wear boots only during the winter. Not anymore. That’s because, now, you will get all types of boots, and they are very versatile as well. You can wear a boot for a casual outing such as a dinner or for shopping. The range includes beautiful formal boots that you can wear for official trips. Plus, there are designer boots too you can try if you want. These shoes are always in fashion. They are casual and stylish. You can wear one with your T and jeans. You can carry one easily and be comfortable in it. 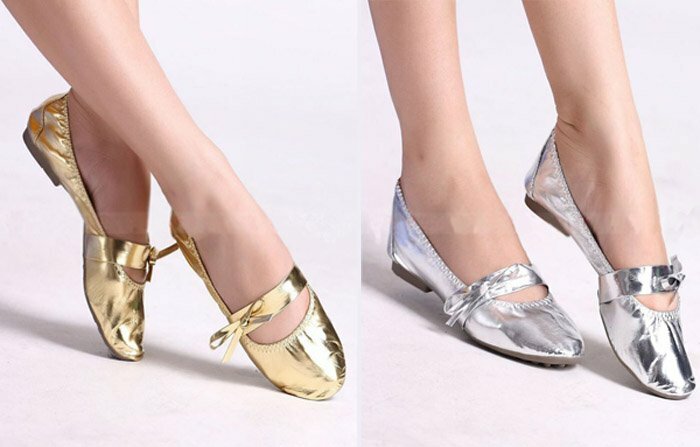 These shoes are right now the top choice among college girls, but others can wear them as well. College girls will often have several for their outings and class. Any shoe with a strap that goes around the ankle is an ankle strap shoe. The trick is to choose bright colors that look stylish with capris, jeans and skirts. There can even be multiple straps, ribbons, laces to secure the shoe to the ankle. These shoes are great for everyday wear, especially if they sport a low lying heel, or even a platform heel. 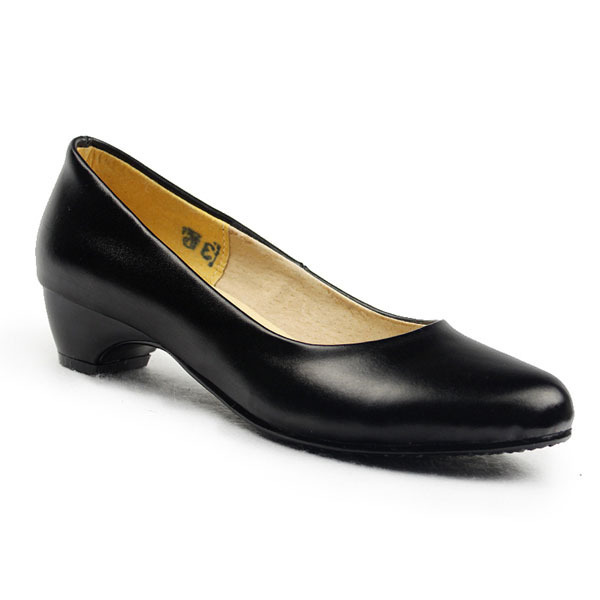 Again a very popular style to wear to work, these heels are low and taper at the bottom. The heel is usually no more than 1.5 inches, making this a very comfortable shoe that can go with your formal business suits and skirts. It is the perfect wear for a corporate look. But they can easily become your go-to shoes for evenings with friends.